Harvest 2015 proceeds in fits and starts but the business of improving efficiency is non stop for Tim Merry of JV Farming, delighted to, again, be top of the league for the lowest costs of establishment. Tim Merry, JV Farming, proved to have the lowest costs of crop establishment in the group. 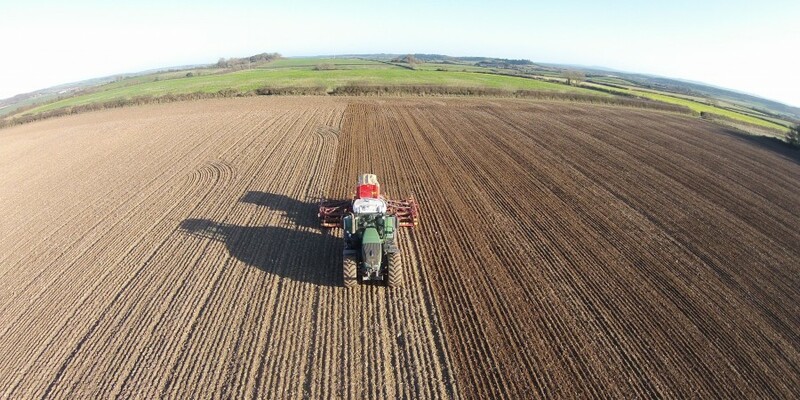 Being ahead back then at crop establishment is not enough for Tim now as cultivations are the priority. “We need to reduce those costs. We have to be even more efficient. We also need to get more acres through the machine. 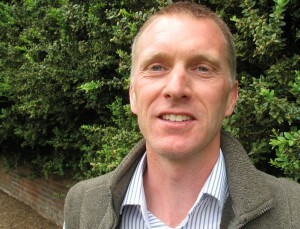 Since joining JVFG Tim Merry has got the management evidence and tools he wanted. “JVFG allows you compare properly and you get an open and honest debate.”, he explains. With the expansion of JVFG, which is welcoming significant numbers of new businesses to the group, there are more opportunities to compare costs with businesses near as well as far. Now that he’s got solid evidence of how good his operations can be it seems there’s no stopping this farming professional. If you want to know more about how JVFG works and for deeper insight into the benchmarking within the group contact JVFG Chairman Antony Pearce.